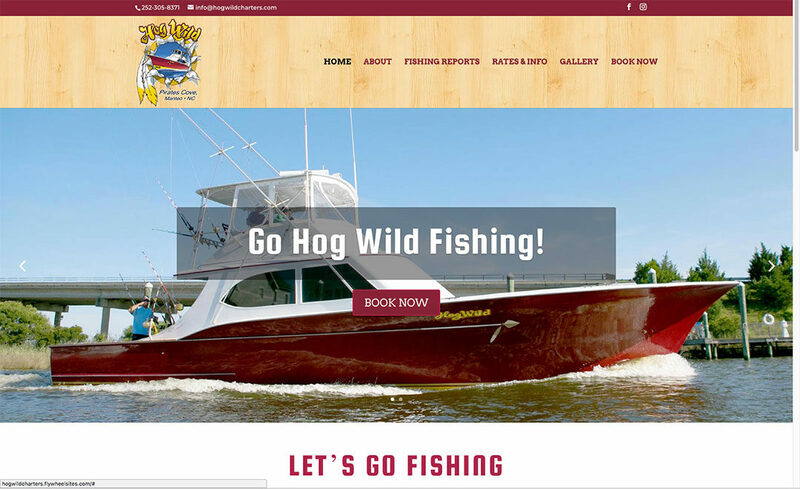 Well, it’s been a looooong time coming, but we are excited to announce that The Hog Wild has a new and improved website. Please take a look and tell us what you think. We will be adding Fishing Reports to this section so please check back with us and see what we’ve been catching. You can also book online through Pirates Cove Marina or by calling us directly. Just click Book Now and we’ll get you hooked up! Thanks.